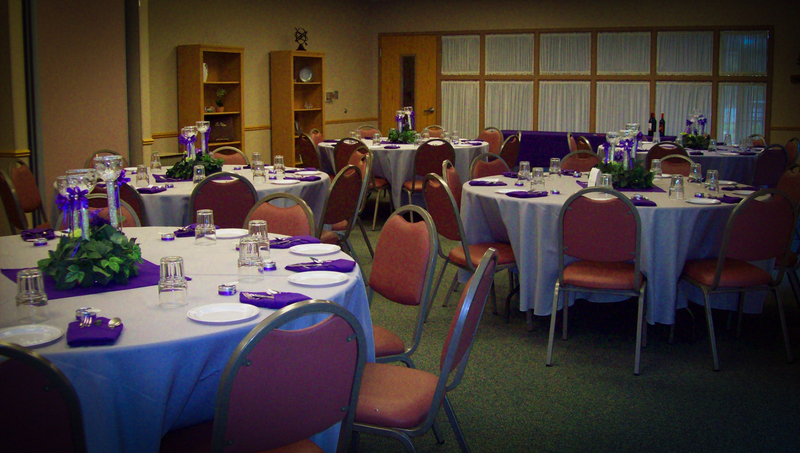 Need space to host your event? 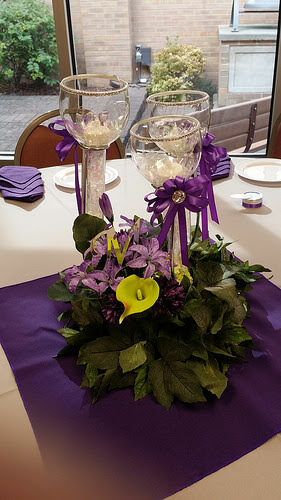 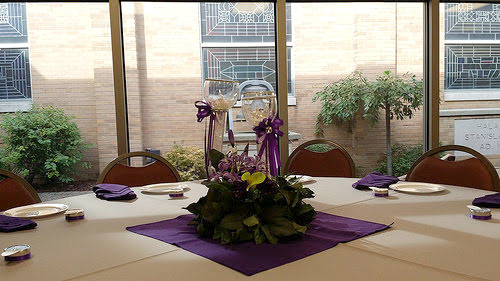 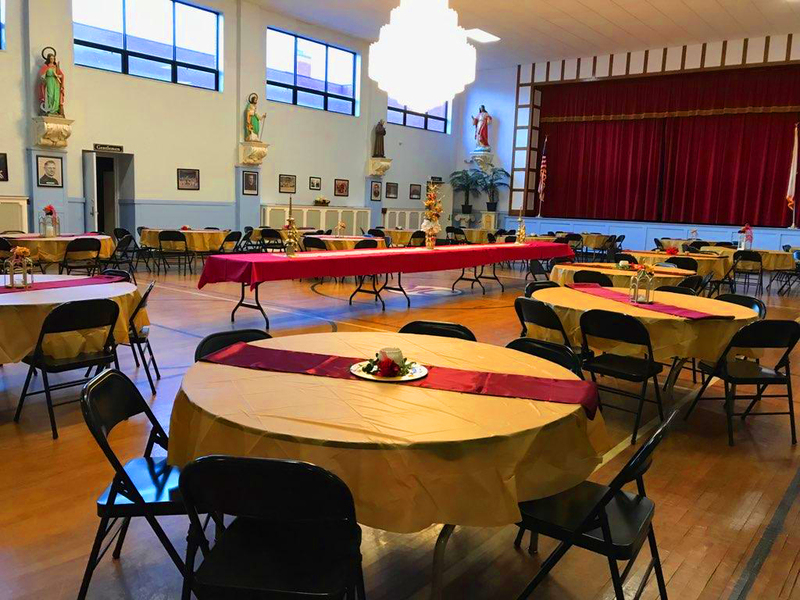 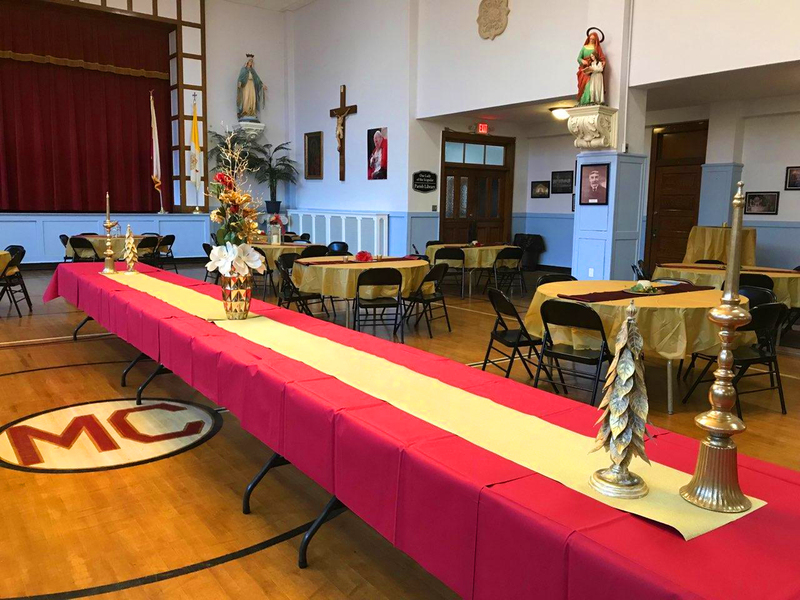 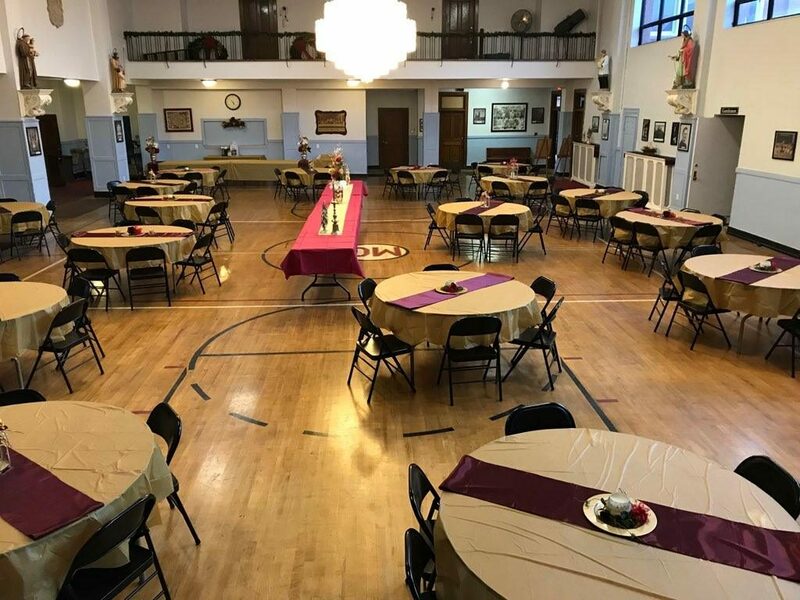 Frank N Dean’s has partnered with St. Stan’s / Mount Carmel with their hall rentals to make your next event seamless! 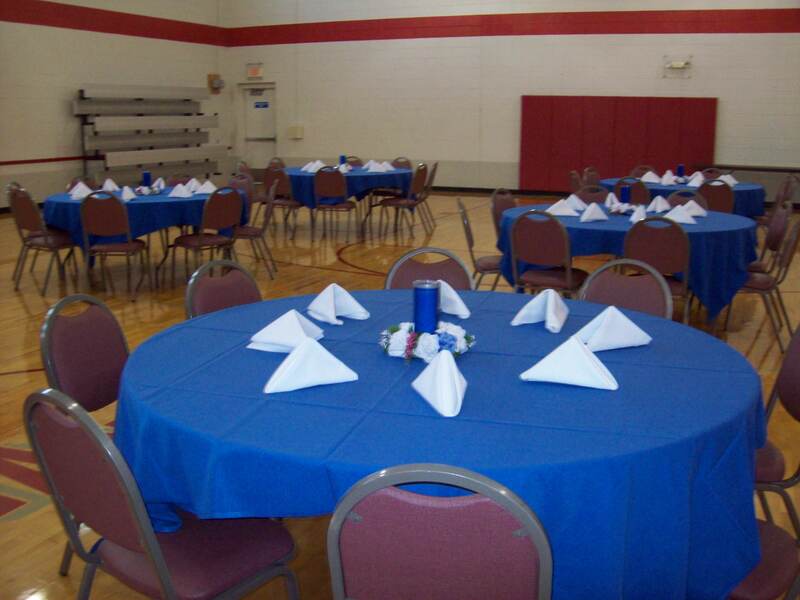 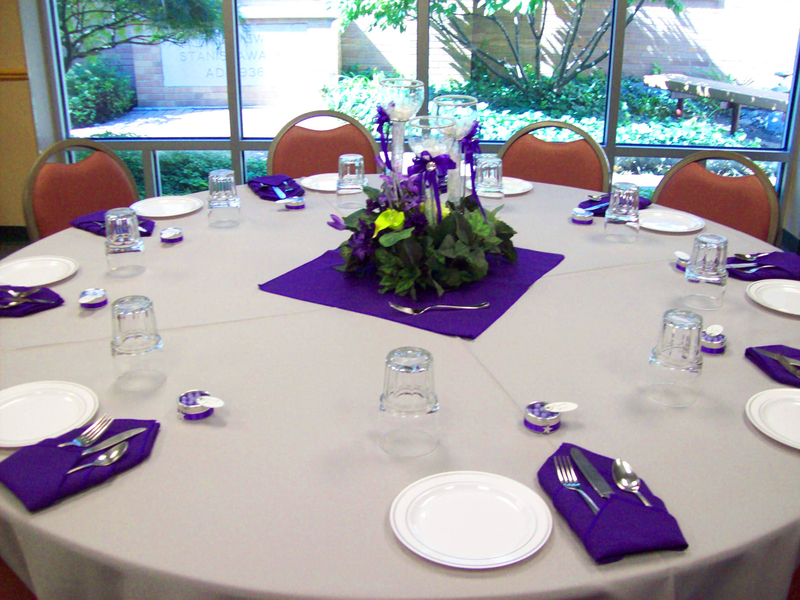 We can accommodate smaller gatherings and larger gatherings up to 200 guests. 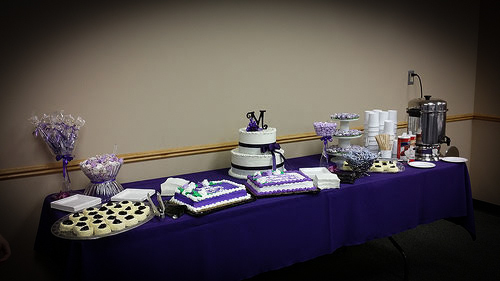 ✓ Birthdays and much more. We have on site parking and a complimentary maintenance staff on hand for assistance and cleanup. 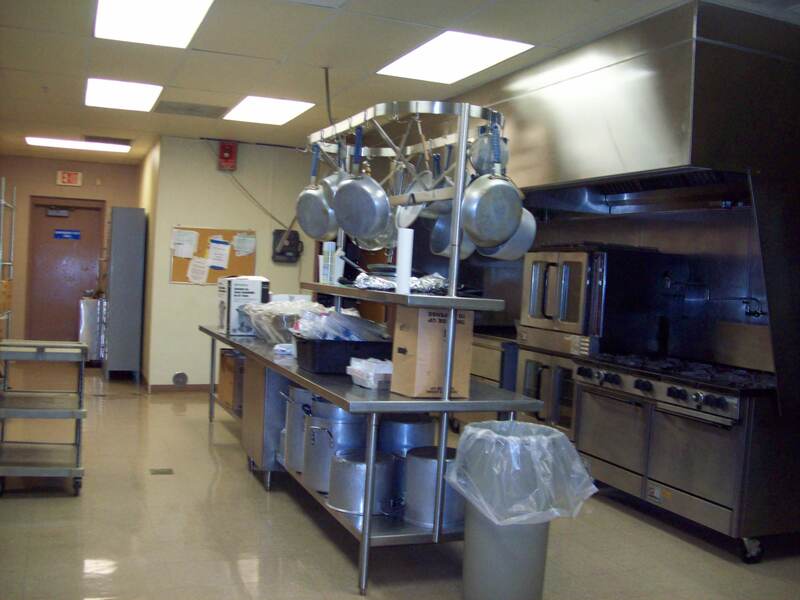 Use of our commercial style kitchen is included in rental price.